NOTE: These are minimum standards. Please review our password advice by visiting Creating Strong Passwords! 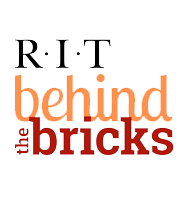 To change the password for your RIT Computer Account, visit http://start.rit.edu. Contact the ITS HelpDesk (585-475-HELP) if you've forgotten your password or it is not working.